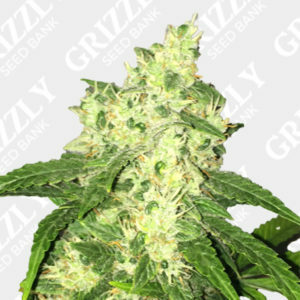 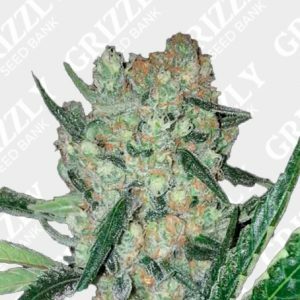 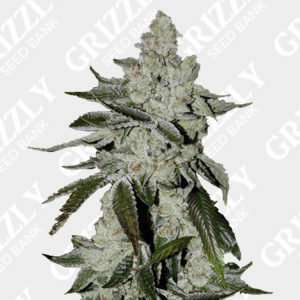 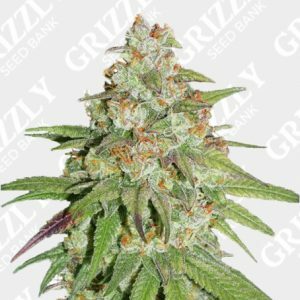 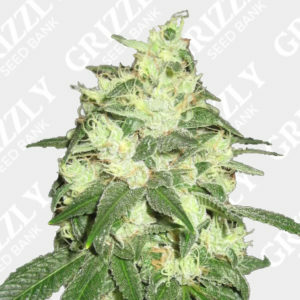 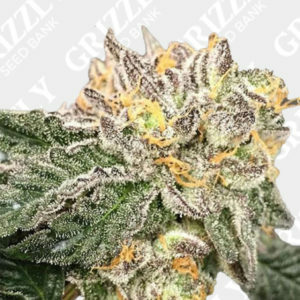 Super Skunk Feminized Seeds by Sensi Seeds. 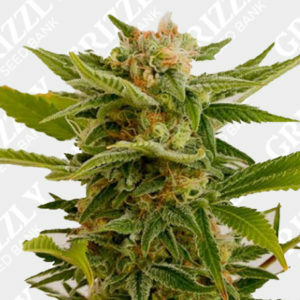 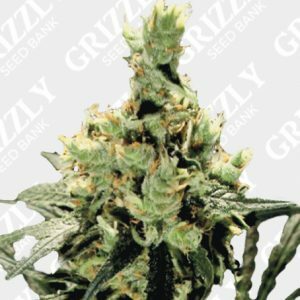 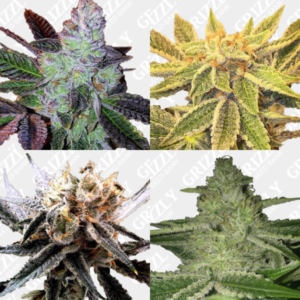 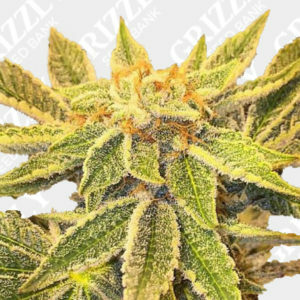 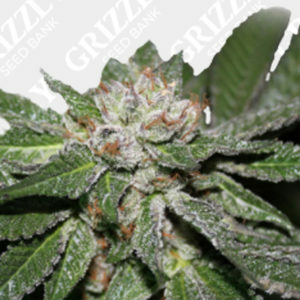 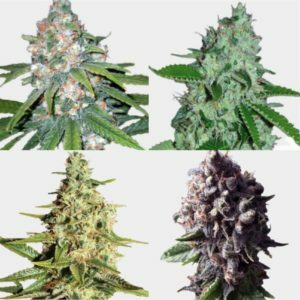 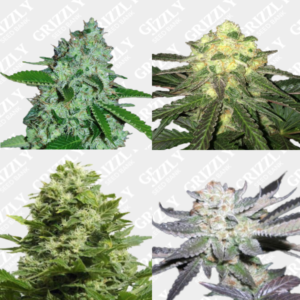 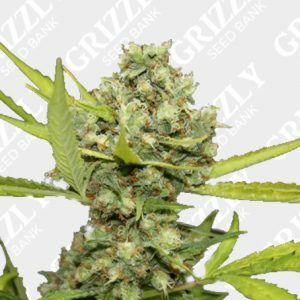 Super Skunk Feminized Seeds are yet another original classic genetic by Sensi Seeds. 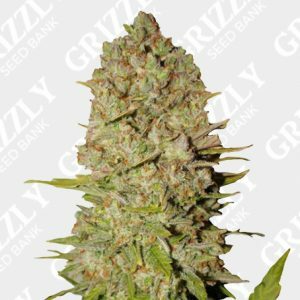 Offering a stable and reliable all round performance, this strain has been highly sought after over the last few decades. 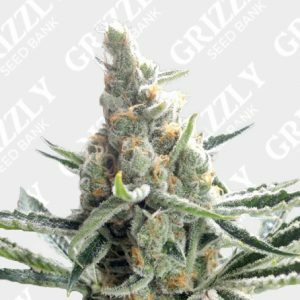 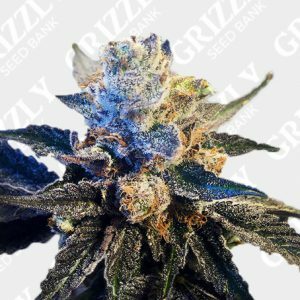 Due to its great vigorous growth, this indica dominant hybrid is a strong and dependable choice for beginners. 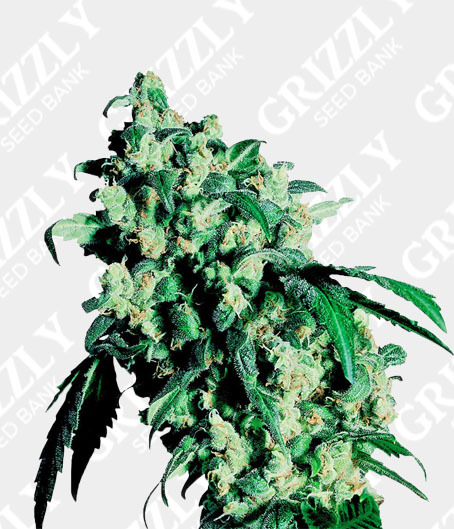 The heritage combines the famous pure-bred Afghani hash plant and the award winning Skunk #1. 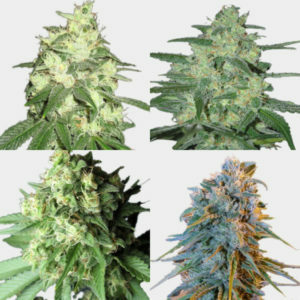 Now in feminised form, Super Skunk offers an effortless way to produce a high quality product. 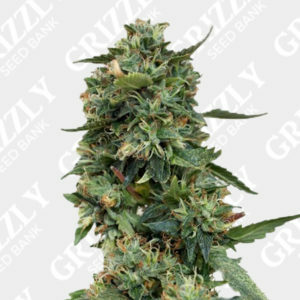 This is yet another excellent addition to Sensi Seeds.